Who Ever Heard of Spaghetti Pizza Pie? It is Friday, finally, and I have the next book to tell you about on my List of my Favorite Top Ten Artists. So which book is up next? She’s Hot On The Trail Of A Thief. . . When Lisa Claxton starts her own cleaning business on Paradise Island, she may finally profit from her talent for whipping a house into shape–in more ways than one. A valuable Claxton heirloom, a golden bowl, is missing, and Lisa has tracked it down to a local home, which she quickly gets herself hired to clean. But when she arrives she finds a dead body–and flees right into the safe arms of an irresistibly handsome man. . . But She’s About To Find So Much More. . . Injured Navy SEAL Brian Knight came to his grandfather’s house to recuperate. He didn’t expect to be greeted by a frightened beauty–or to get mixed up in her scheme. But Brian has to pursue the killer who invaded the house–and he’s determined to pursue Lisa as well. Soon, the two are up against ruthless thieves whose intentions are more than deadly. . .
“What a great murder mystery romance novel. I don’t read books of this genre very often, but I really did enjoy this book. 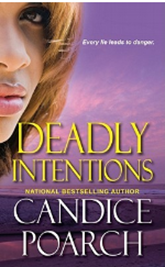 The author, Candice Poarch, has a nice writing style making her story easy to read. I tend to only read on my work breaks and this book did make it hard to go back to work. I just wanted to keep reading. Now I will be going back in search of more books by this author, and I will look for her new ones in the future. And if you haven’t read any of these books I have listed over the past few weeks, you really do need to check them out, they were all great books. Next postHow Strong are Your Characters? 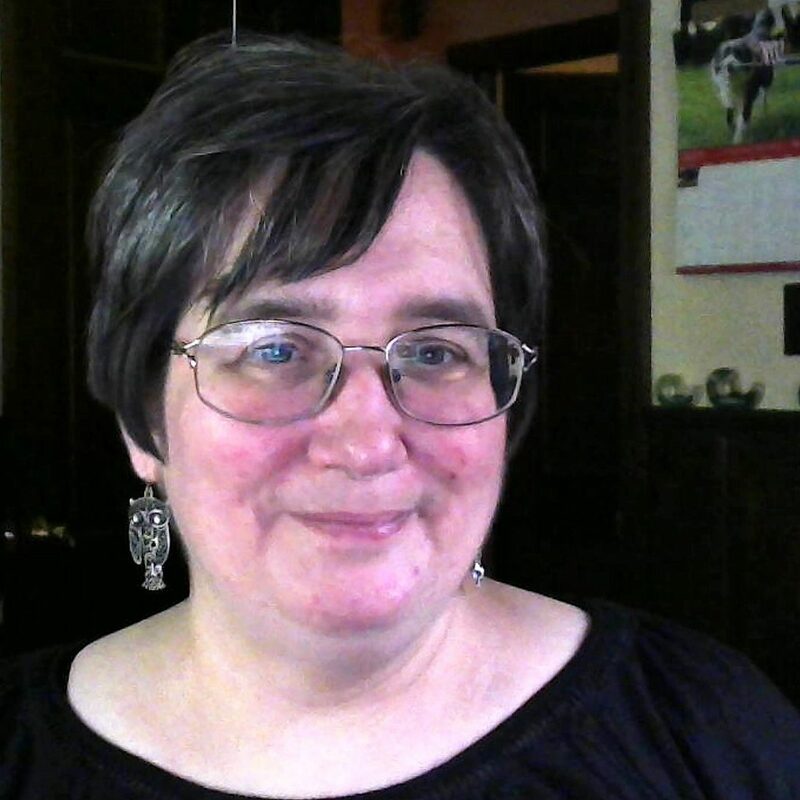 Be a D2D Author Just Like Me – It is Easy Peasy!